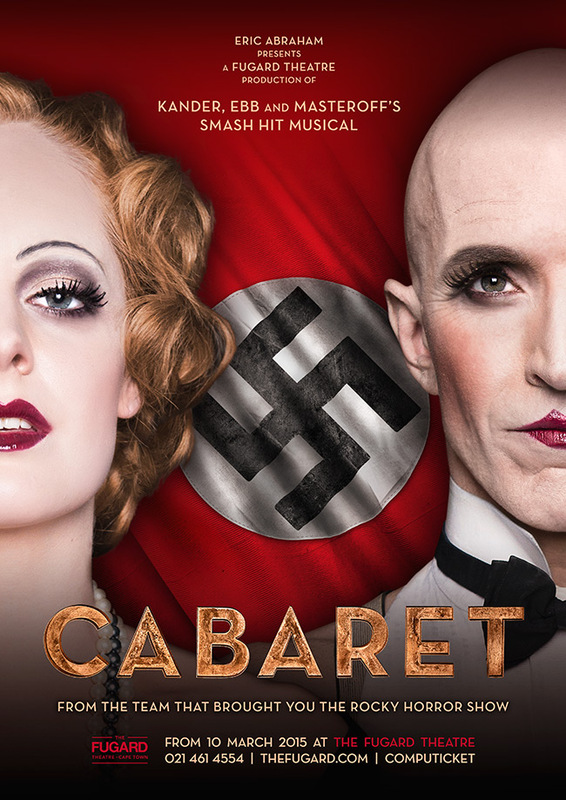 Eric Abraham proudly presents a Fugard Theatre production of Kander, Ebb and Masteroff’s scintillating Tony award-winning musical Cabaret. 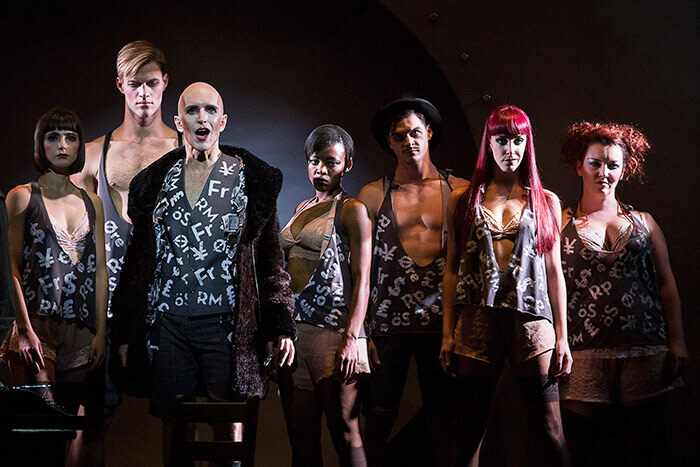 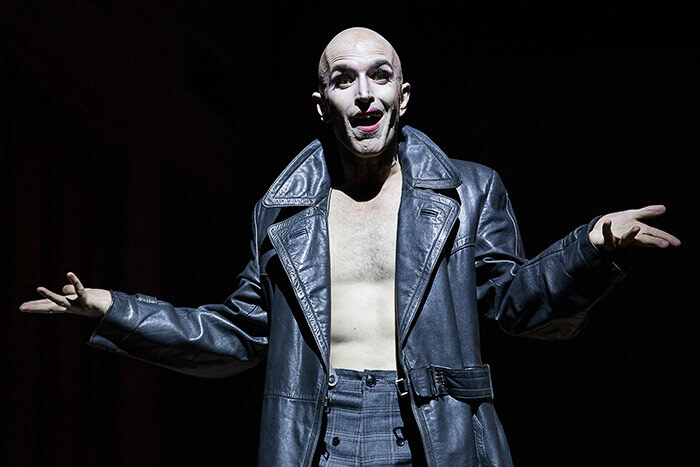 From the creators and producers of the Fugard Theatre’s smash hit musical The Rocky Horror Show comes one of Broadway’s greatest musical productions – Cabaret. 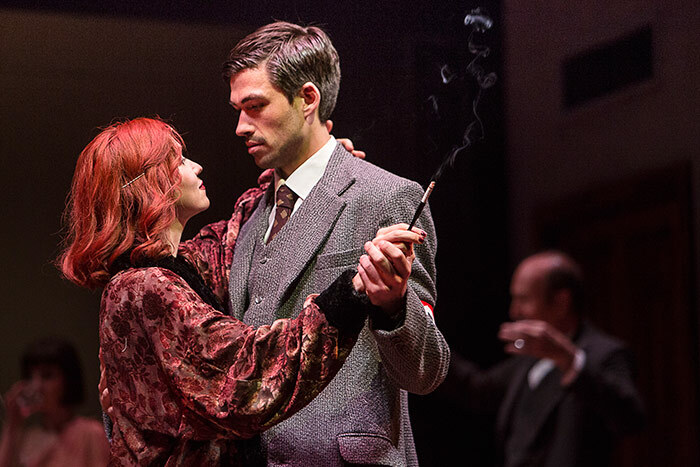 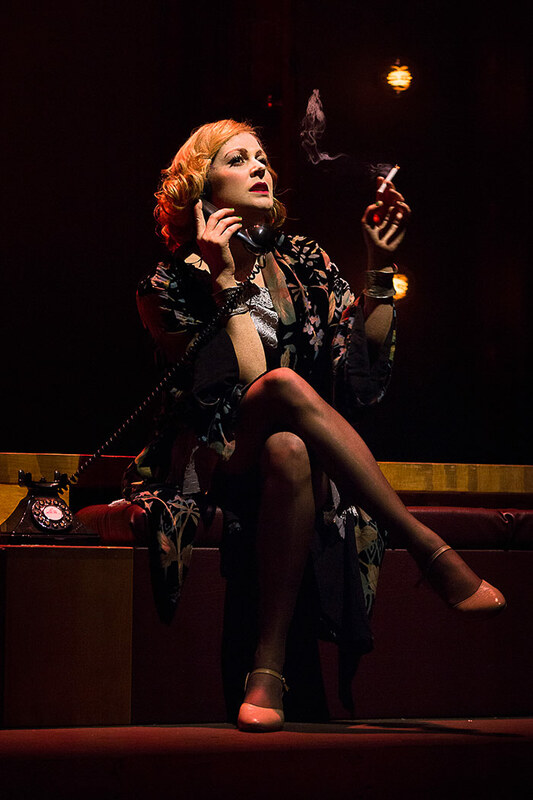 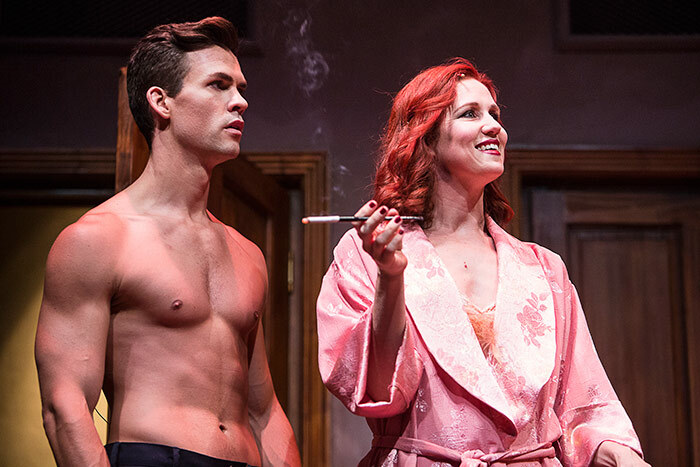 The Fugard Theatre looks forward to welcoming you to the infamous Kit Kat Klub, where the Emcee, Sally Bowles and the raucous ensemble take the stage nightly to tantalise the crowd and to entice them to leave their troubles outside. 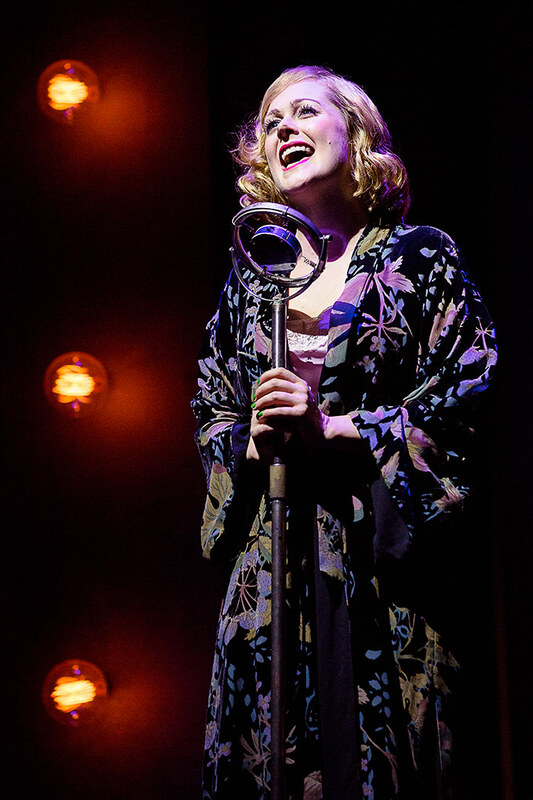 But as the life of pre-WWII Germany grows more and more uncertain, will the decadent allure of Berlin nightlife be enough to get them through the dangerous times and help them to navigate through the rise of the loathsome ideology of Nazism? 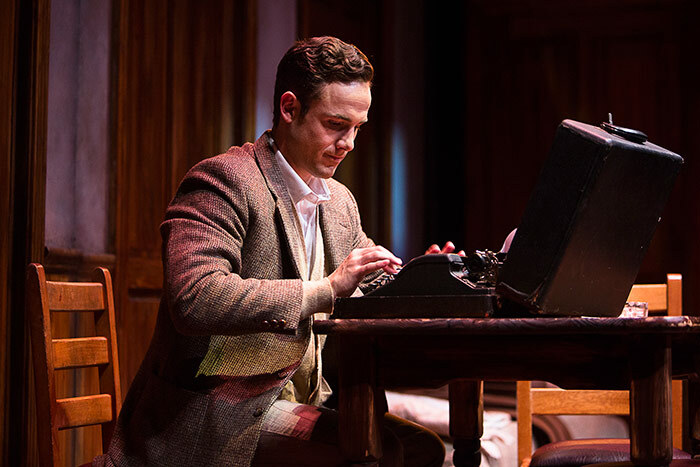 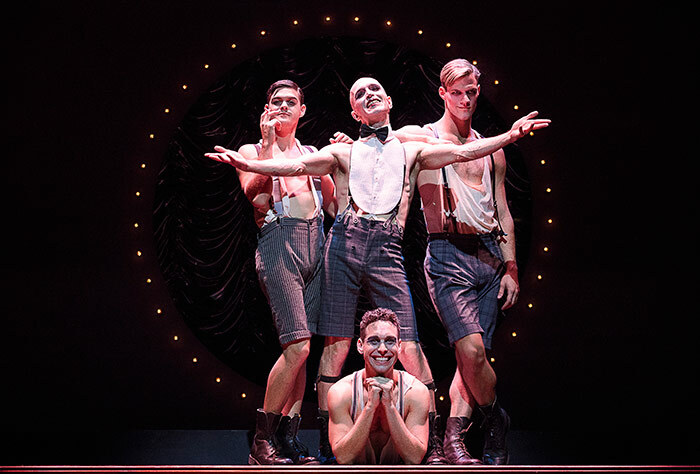 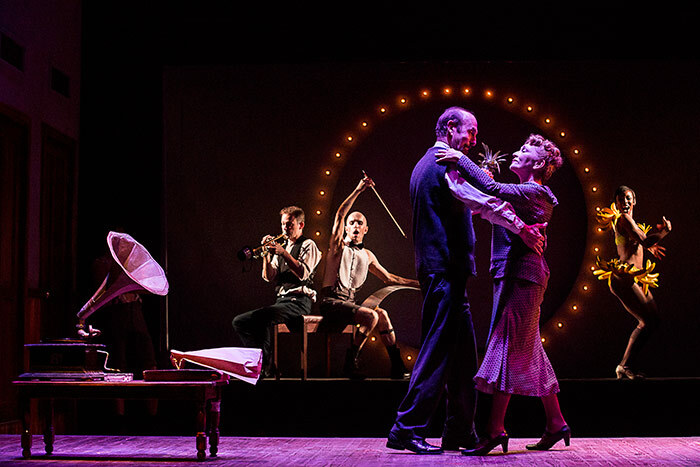 Cabaret, directed by Matthew Wild with Musical Supervision by Charl-Johan Lingenfelder and Choreography by Louisa Talbot, is John Kander, Fred Ebb and Joe Masteroff’s Tony Award-Winning Musical about following your heart while the world loses its way.